Upon returning from spring break the global studies students at THINK Global School will take on the challenge of creating their very own graphic novel. 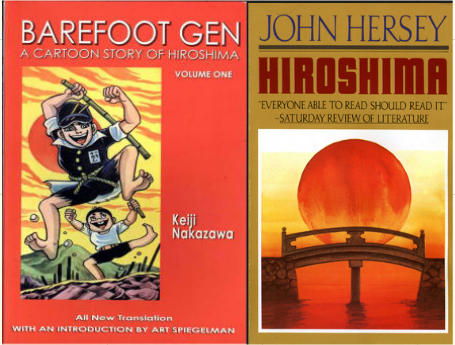 Before spring break, students read Nakazawa’s, Barefoot Gen for english class and analyzed the conventions of writing a graphic novel. In global studies they read Jon Hersey’s Hiroshima to experience personal narrative storytelling. Both of these works provide first-hand accounts of the days before and after the horrific atomic bombing of Hiroshima in 1945 by the United States. Through reading these accounts and hearing the vivid recollections of A-bomb survivor, Sada A. Kasaho, at the Peace Park, the students gained an understanding of the power of personal storytelling. It was time to provide them with an opportunity to research a personal narrative and create a graphic novel of their own. 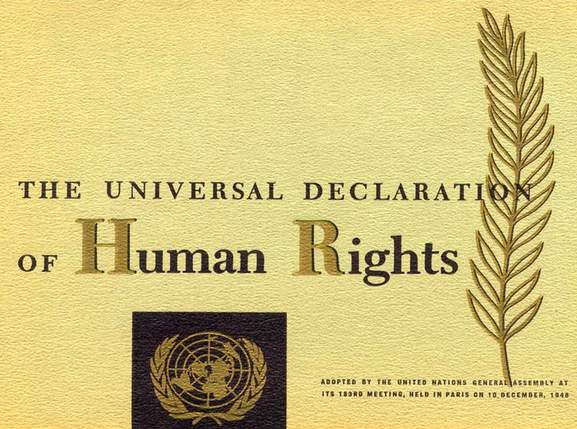 In global studies we discussed the United Nations Declaration of Human Rights and the students worked to understand each of the 30 rights listed. They challenged the verbosity of some of the rights, and took a more critical eye to the document than I suspected. We agreed that the document is very idealistic, but it is a place to start at treating humans from all walks of life as equals. The task was set for the students to combine their acquired personal storytelling skills with a Human Rights violation in the form of a graphic novel. 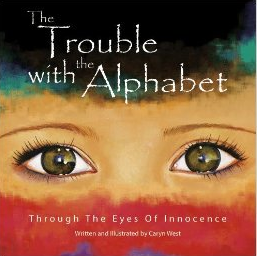 Caryn West’s The Trouble With the Alphabet was used to showcase the combination of the UNDHR, personal story-telling and activism. The students were given three weeks for the project. This Interdisciplinary Unit between english, art and global studies was also assigned by teachers at Hiroshima International School. Each discipline has their own set of criterion. In english, their aim is to make authorial decisions to use graphic novel conventions to tell a story that evokes emotion. In global studies, their aim is to research a human rights violation and find a personal narrative to recount. 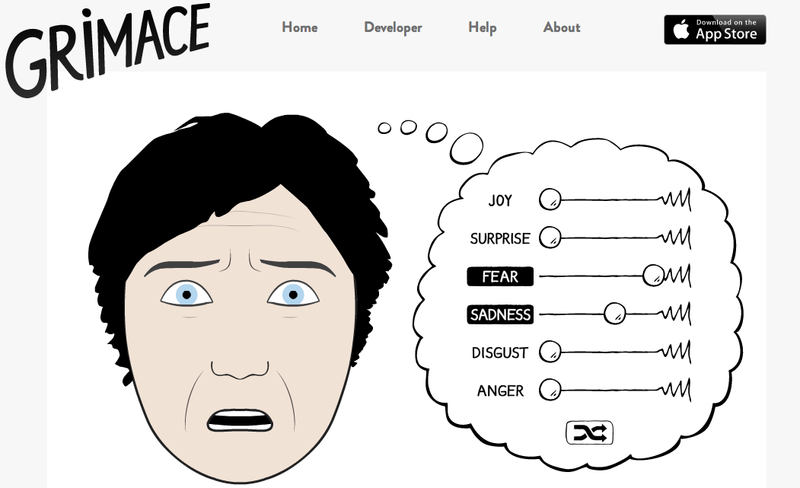 Not only will they tell an emotional story but being that these are Graphic Novels for Change they are supposed to provide an opportunity for their readers to act on this issue by providing information regarding a non-profit organization that contributes to bringing justice to the situation. The majority of students are having difficulty with the time constraints and may be setting the bar to high for themselves in terms of their final product. Got to give the students props for wanting to be able to create a publishable graphic novel in three weeks, but I reminded them that the graphic novels that they have read have taken years to create. My colleagues and I am very excited and anxious for the finished products, and have enjoyed seeing all of the different programs and motifs that the students have chosen. 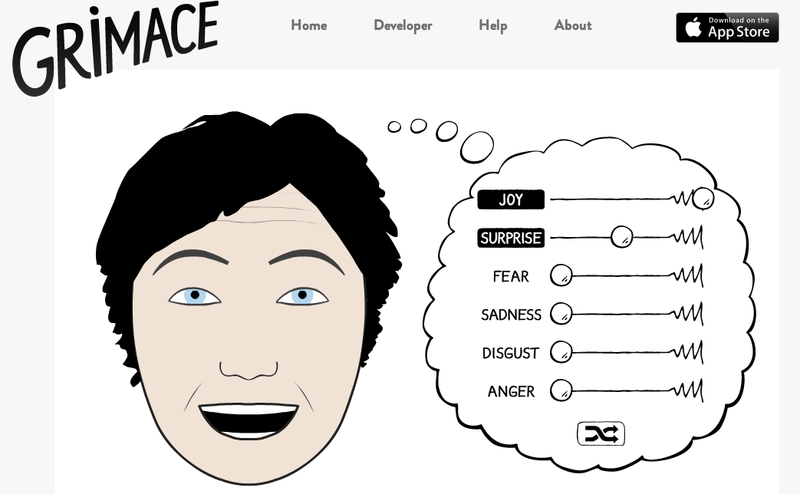 From Paper by 53, to Photoshop, to Comic Life, to Grimace for facial expressions, to hand-drawn cartoons the students have really sunk their teeth into this project. To view these incredible projects, click here.